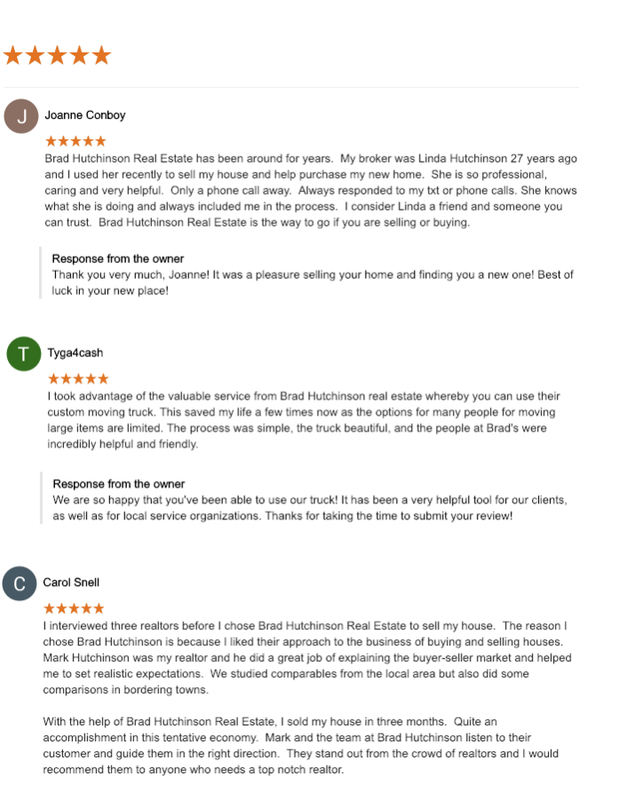 At Brad Hutchinson Real Estate, our main gal is simple: to assist buyers and sellers with making smart, informed decisions. 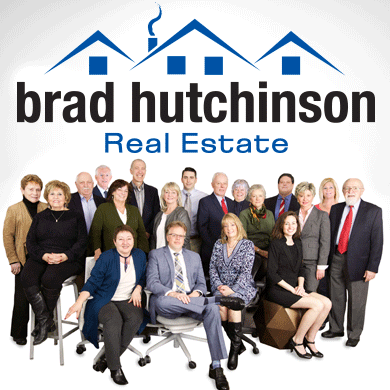 Whether you’re planning to sell your home, searching for houses for sale or commercial investment opportunities, our independent, committed staff is ready to work with you. We have a solid reputation of quality and trust serving clients in and around Melrose. Our experience is your best guide.